Just a couple of years ago, tablets was a major force but bigger more powerful smartphones and lack of proper app support for Android tablets have resulted in the category dying out, with the sole exception of the Apple iPad. Launched earlier this year with a focus on education, the 6th-gen iPad was priced starting at Rs. 28,990 for the 32GB Wi-Fi-only variant. However, all the configurations have been discounted quite heavily, with the base variant now available at an effective price of Rs. 21,990. The 6th-gen iPad features a 9.7-inch Retina display and is powered by Apple’s A10 Fusion chip. There’s also an M10 co-processor for enhanced augmented reality (AR) experiences and iOS 11 on board. The highlight will, however, have to be the support for Apple Pencil, that was earlier supported only by the iPad Pro. 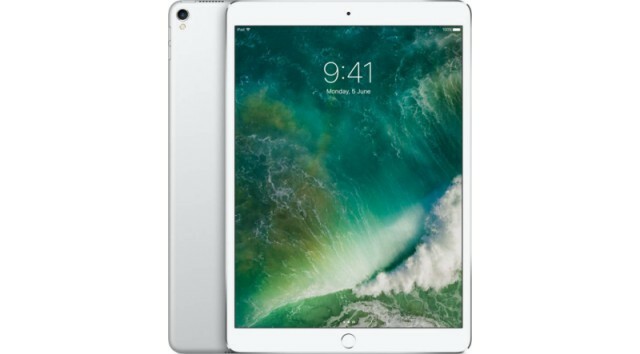 The iPad Pro has been discounted before on multiple occasions, however, the tablet has been marked down to its lowest price ever on Flipkart for the Big Billion Days sale. The device is now available for an effective price of Rs 39,990 as compared to the Rs 49,990 retail tag. The 10.5-inch iPad Pro comes with a Retina Display, with a Quad HD resolution, and is powered by a 64-bit A10X Fusion Chip. It sports a 12MP camera at the back and a 7MP camera on the front. You get Touch ID for unlocking, along with Apple Pencil support as well. 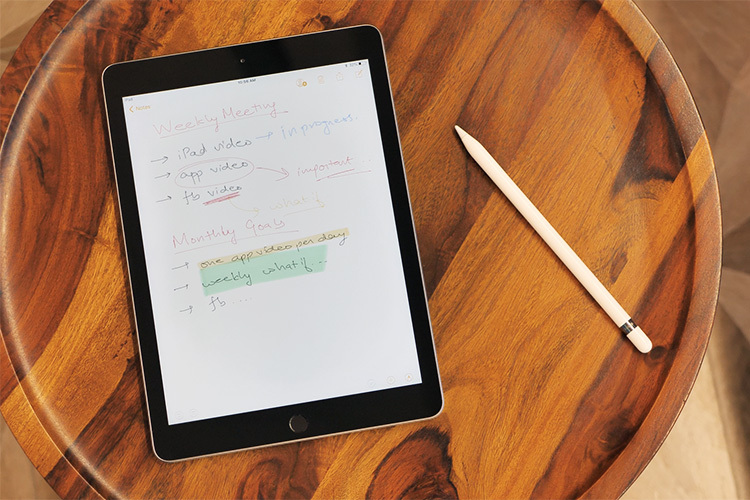 This variant of the iPad Pro only supports Wi-Fi connectivity. You can further avail 10% additional discount with the use of HDFC credit or debit card during checkout. Flipkart is also running a myriad of other offers, such as discounts on using prepaid payment methods. So, hurry up and grab the discount offer while it lasts.